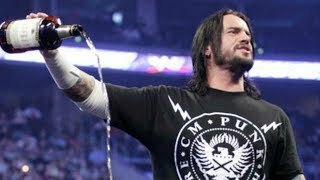 MAJOR WWE NXT Main Roster Call-Ups Coming Next Week? Defeated TakeOver stars on their way to Raw and SmackDown. WWE reportedly plan on executing several NXT call-ups in the aftermath of TakeOver: Brooklyn 4 and SummerSlam, and they could come as soon as next week. This is according to Barburner's Fired Up podcast, and corroborated by Wrestling Observer Radio's Dave Meltzer, who believes that EC3 and Shayna Baszler are among the names WWE are looking to bring up. Both were defeated at TakeOver, with Baszler surrendering her NXT Women's Championship to Kairi Sane. EC3 fell to The Velveteen Dream in the night's second bout. These results mean there isn't anything anchoring either performer to developmental anymore, and they should be free for promotion. Baslzer is particularly interesting. The company are reportedly planning an MMA Horsewomen vs. WWE Horsewomen bout for Survivor Series (18 November), which, along with her affiliation with Raw Women's Champion Ronda Rousey, gives 'The Queen Of Spades' an easy pathway to the main roster. 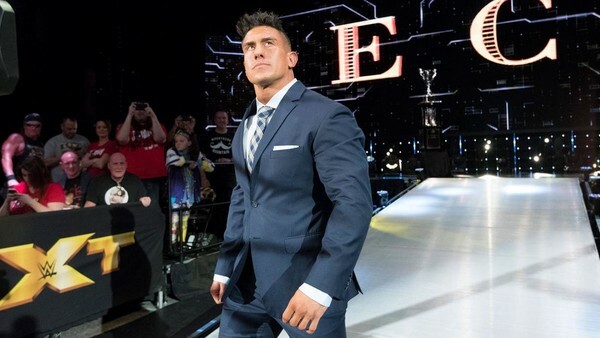 EC3, meanwhile, isn't the most dynamic wrestler in the world, but he's a huge personality with a great look, and better suited to the main roster's glossy presentation than NXT's high-workrate style anyway. With SummerSlam resetting many a main roster programme, there's certainly room for both (and more) on Raw and SmackDown. Let's see if they make the jump.